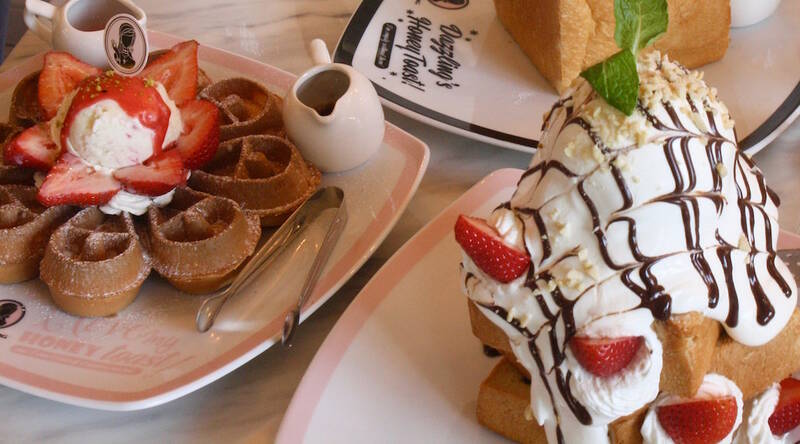 If you’re craving souffle pancakes or a Mont-Blanc Honey Toast anytime soon, don’t head to Dazzling Cafe in Richmond, usually a staple for such picture-perfect desserts. The 140 – 7971 Alderbridge Way eatery hailing from Taipei, Taiwan, announced it would be closing its doors to undergo renovations in December 2018. According to the restaurant’s Yelp page, the popular Richmond eatery will not be expected to reopen until April 1, 2019. Daily Hive has reached out to Dazzling to confirm the opening date and what the updated dining space will look like, until then, you’ll have to head to another sweet spot in the area to get your fix.